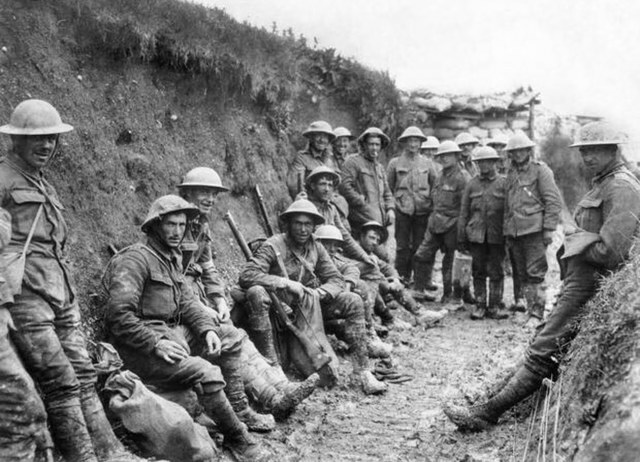 The first world war; lasted 4 years. WW1 started when Archduke Franz Ferdinand of Austria-Hungary was assassinated. Germany declared war on Russia. The four divisions of the Canadian Corps, fought together for the first time. 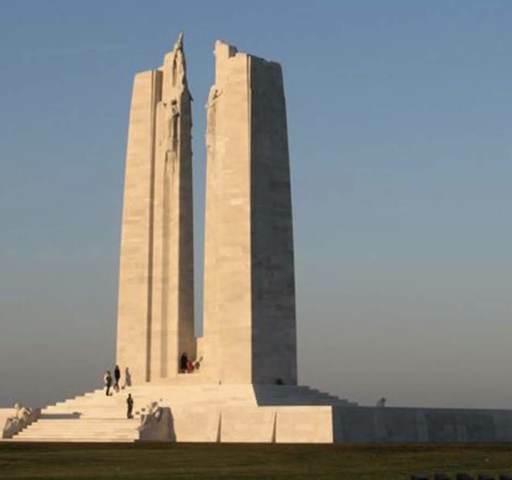 They attacked the ridge from April 9 to 12, 1917 and captured it from the German army. It was the largest territorial advance of any Allied force in the war at the time. 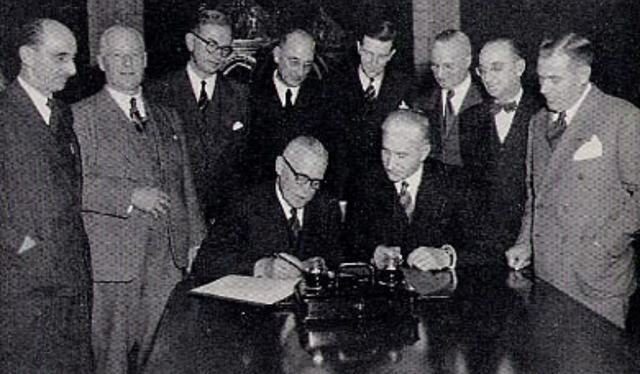 A peace treaty that was signed in 1919. 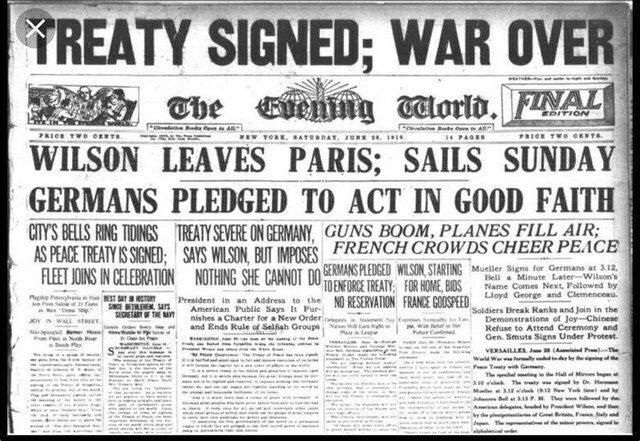 This treaty brought World War One to an end. During this time, the unemployment rate was down to 30%, the lowest its ever been before. One in five Canadians depended on the government for basic needs. Historians claim that Herbert Hoover was a “do-nothing” passive president who allowed the Great Depression to happen. The whole world came to its second world war. They formed two opposing military sides, the axis, and the allies. Newfoundland did not become part of Canada in 1867; Instead they joined in 1949 because Canada had promised them railways and roads. Over 25,000 military personnel from Canada served in the Korean War. 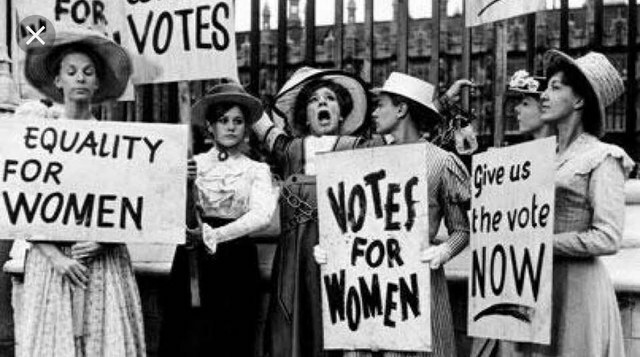 In 1925, any woman who owned property was allowed to cast a ballot, but it wasn't until 1951 that all women were able to vote. 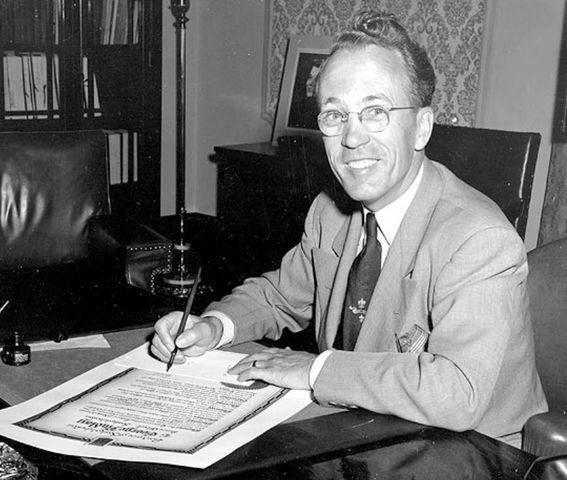 Tommy Douglas believed every province owed their residents a basic level of healthcare. Soviet missiles stationed in Cuba posed a threat to Canada and the United States. Canada gets its own flag. A red and white flag with a maple leaf in the centre; the maple leaf design by George Stanley. 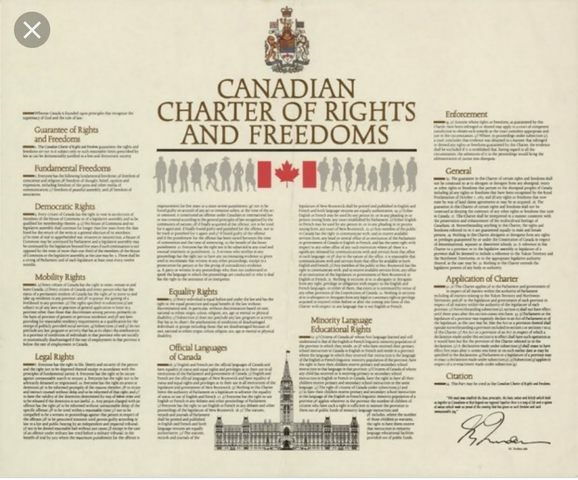 Canada "patriated" its Constitution, transferring the country's highest law, the British North America Act, from the authority of the British Parliament to Canada's federal and provincial legislatures. 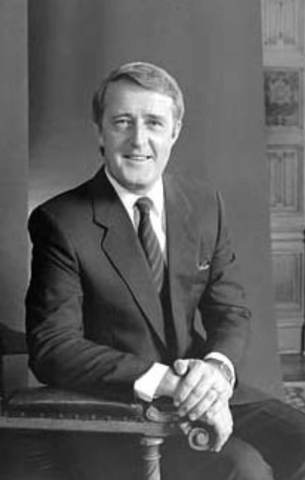 Amendments made to the constitution negotiated by Prime Minister Brian Mulroney.